The music industry submitted entries over a three-month period starting from 01 November 2016 until 31 January 2017. 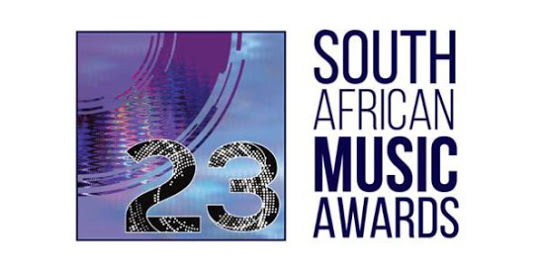 After a stringent vetting process that involved officials from the Recording Industry of South Africa (RiSA) and record company representatives, these potential nominees have been handed over to panels of independent experts drawn from radio, TV, newspapers, blogs and the recording industry for the judging process to begin. In April the SAMA’s will reveal the five nominees in each category as voted for by the panel of judges and verified by independent auditors. The Best Produced Album is a battleground with 72 entries from genres as varied as dance, gospel, gqom, rap, jazz and R&B. The Best Engineered garnered 46. In genre specific categories, the Best Dance Album leads with 27 entries and is followed closely by Best Rap Album boasting 25 entrants. The Best Jazz Album has 15 projects eligible for a nomination. 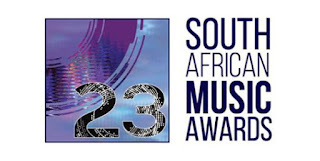 The newly introduced Best African Artist category attracted 6 entries from Zimbabwe, Nigeria and Botswana. "These big numbers ensure a healthy competition. Our judges have their work cut out for them and we are confident that the final nominee list will be testament to the best of the best in each category and also reflect what the SAMAs are about. Best of luck to everyone,” concludes Sibisi.